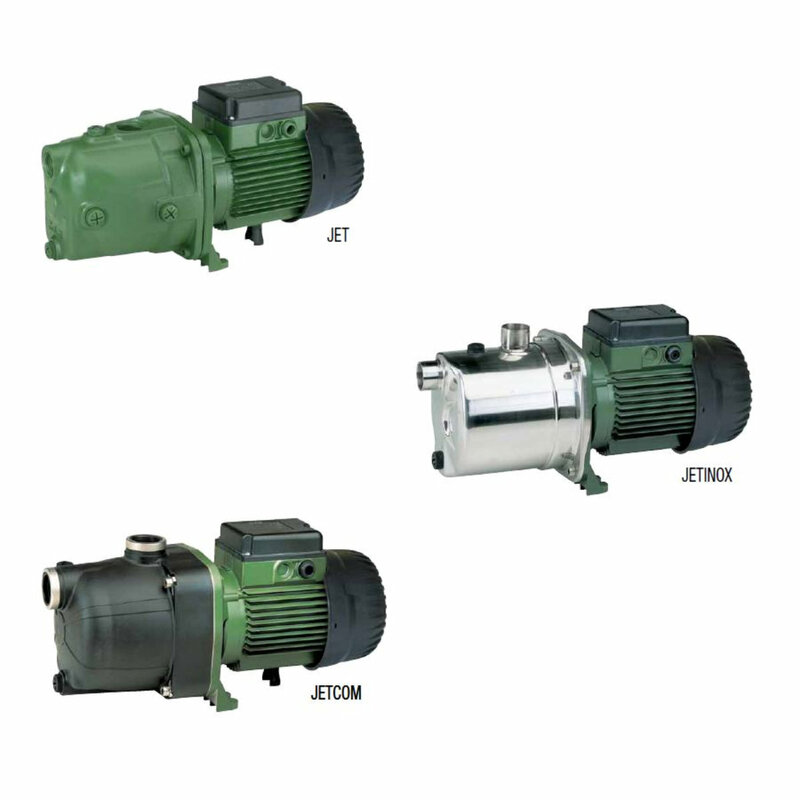 Jet DAB Self-Priming & Centrifugal Multistage Pump Selangor, Malaysia, Kuala Lumpur (KL), Rawang Supplier, Supplies, Keylargo Industrial Sdn. Bhd. Self-priming centrifugal pump with excellent suction capacity even when there are air bubbles. Particularly suitable for water supply in domestic installations, small scale agriculture, gardening and wherever self-priming operation is necessary.